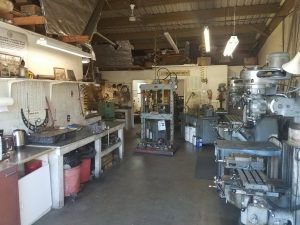 This week marks the second post in our blog series Machine Shop Of The Week, and we are happy to say we found a shop in our home state of California. 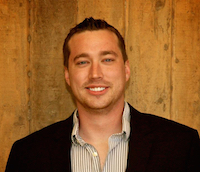 So without further delay we would like to introduce Burch Micro Machining of Napa, Ca. 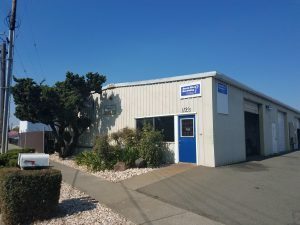 Well, the business was started in 1986 by Arthur Burch who began as an apprentice on Mare Island during WW2. After working there for many years and going through the pilot training program, the war ended and he ended up as a B29 mechanic at Travis Air Force Base. 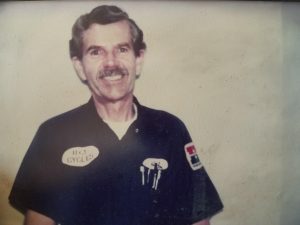 He went on to run a motorcycle shop and was the mechanic for his race team. When the time came to move on he found this shop space and brought his knowledge with him! The greatest struggle has been learning the effective use of social media and online marketing strategies. Finding where we can get the most out of out money is an on going battle. We find that our customers become long time friends more often than not! Having lunch with several of our past customers is a regular Friday for us! Our services range anywhere from repair to making parts and prototype! We also bore motorcycle cylinders and other small engines! We’re smack dab in the middle of wine country where hundreds of business revolving around agriculture are based. We have no specializations listed but wine production repairs and bottling line parts are not uncommon sights in our shop! Tell us about a unique job you’ve done. 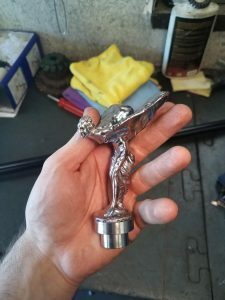 Many interesting one off jobs come through our doors but one that sticks out to me is a recent one where a customer asked us to mount a Rolls Royce hood ornament to a walking stick! We at KriXis Consulting would like to thank Burch Micro Machining for their time and letting us get to know them. If you have not had the chance to view our first post in the series, be sure to check out Caliber Automation. If you are interested in having your shop featured in this series at no cost or expectation hire us for your marketing services simple fill out the contact form below and we will send a questionnaire to you as soon as possible.